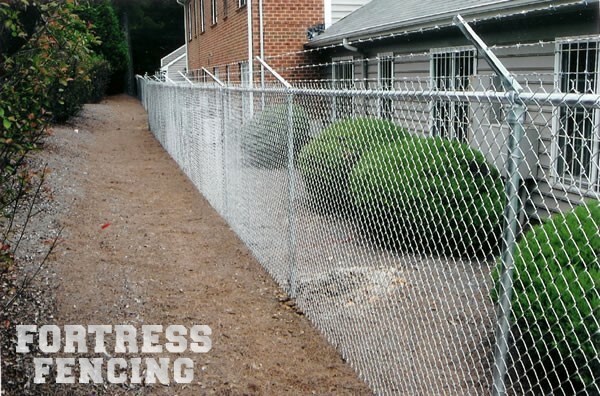 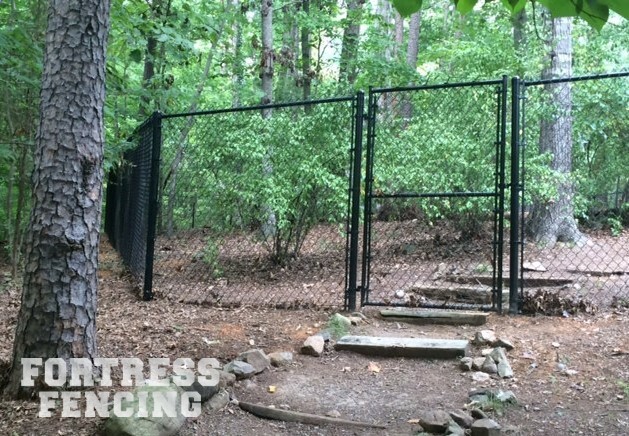 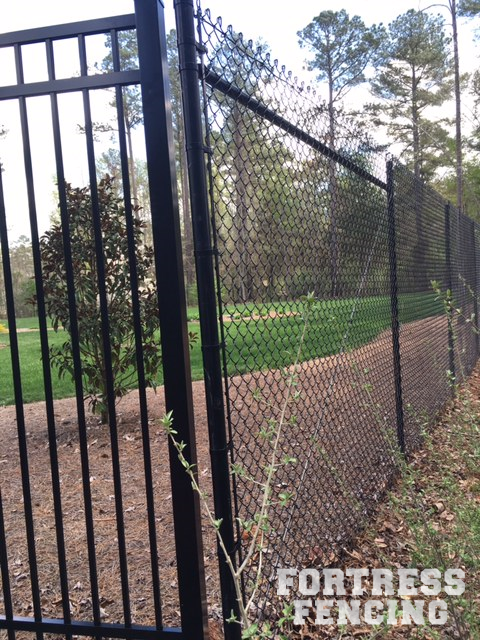 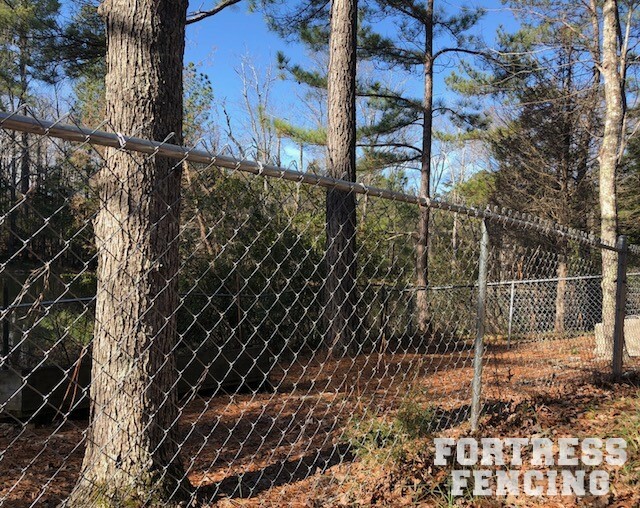 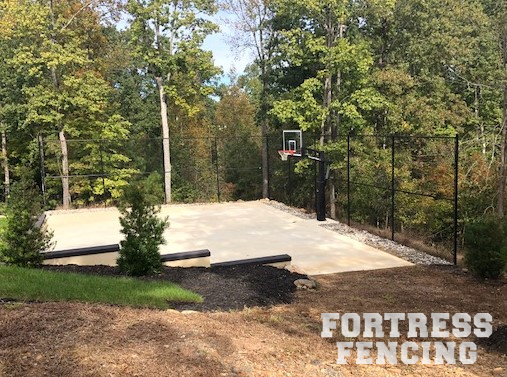 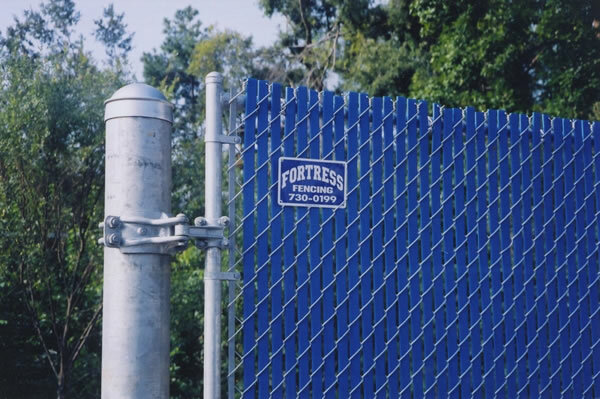 The low-cost fence leader, chain-link offers privacy, security, and most importantly protection at an affordable cost. 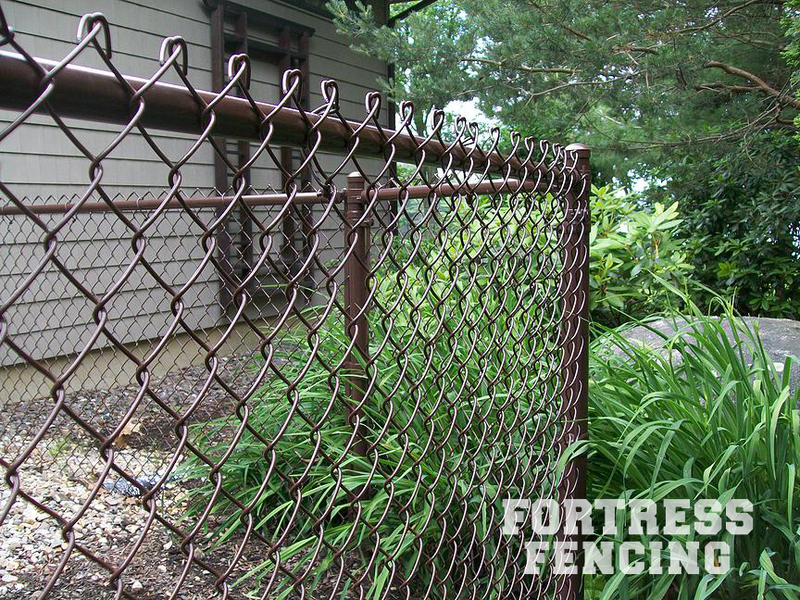 It comes in a variety of heights, weights, coating, and mesh styles to meet your needs. 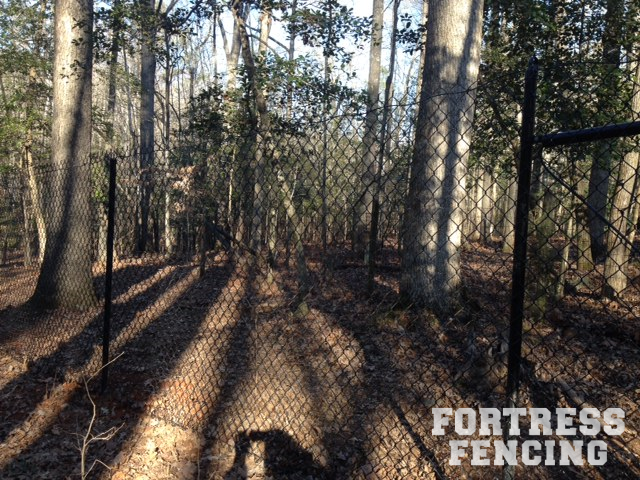 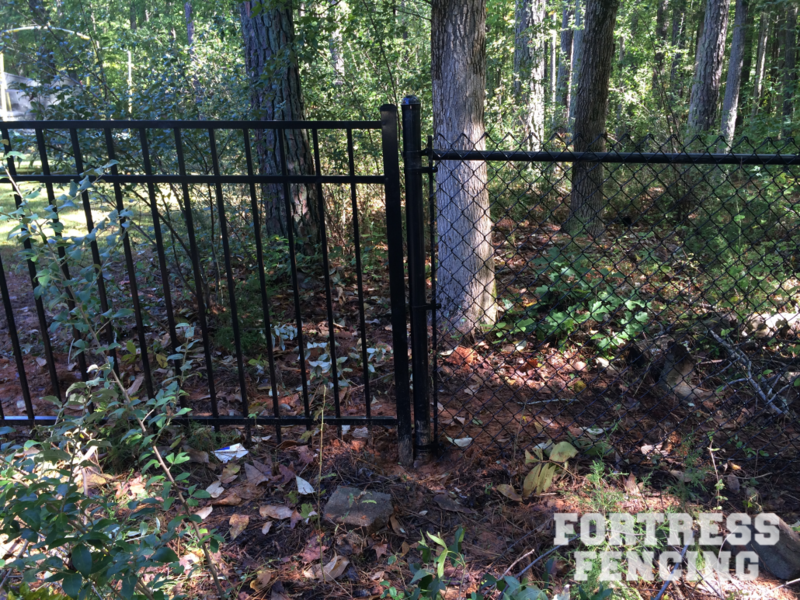 It can be combined with other styles of fence to cut down on cost of the overall project. 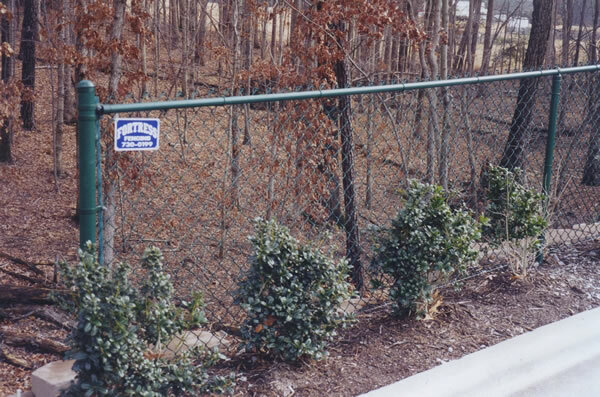 It also blends well with its surroundings to create an attractive and useful fence at a low cost.